Having a great lawn can provide your home the best appearance. It’s one way to add appeal to your house and make the surrounding temperature cooler. Unfortunately, it’s not easy to keep it looking good. It’s a great challenge. You’ll need hours of your time to maintain a good-looking lawn and avoid it becoming a tangled mess with brush and tough weeds. But because of your busy schedule, you may not be able to attend to it as much as you want it. 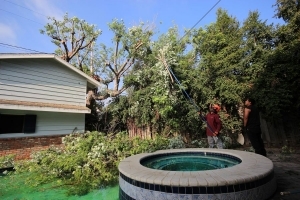 Thus, hiring a brush clearance & brush removal company in Los Angeles is a good idea. It can keep your lawn looking great all year round. Lawn care, for some busy homeowners, can be an unpleasant chore, even though it’s your passion to take care of your garden. 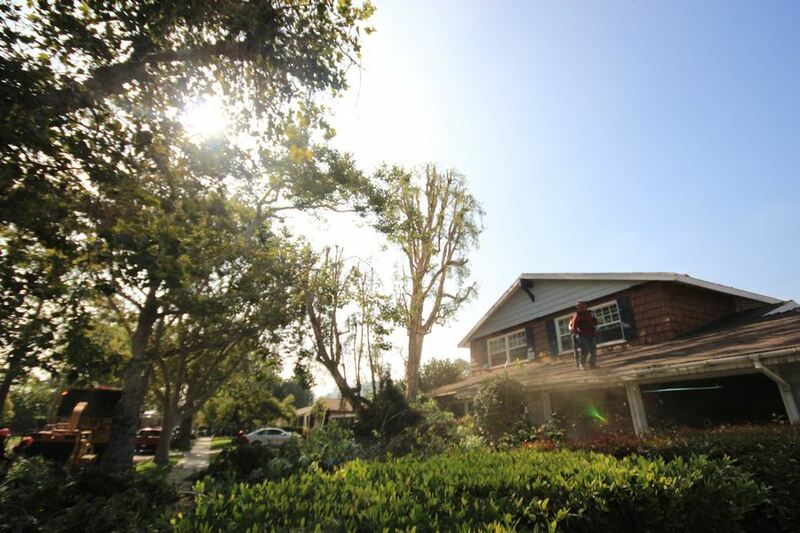 Here are some reasons you should consider hiring the services of a brush clearance & brush removal company in Los Angeles. Keeping your lawn healthy and well-maintained requires regular brush clearing and removal. To free up your time, hire a professional to take care of everything for you. It may cost more to hire someone to clear and remove brush in your lawn. But the benefits of hiring one are all worth it. Remember that caring and maintenance of your lawn is more than just mowing it. You also need to know how to properly remove tough weeds and woody saplings, as well as annoying brush. Are you willing to spend hours of your time to learn horticulture? By hiring a brush clearance & brush removal company technician in Los Angeles, you can be sure that your lawn is properly taken care of. In this way, your lawn or garden will appear beautiful all year round. As long as you hire a good technician, you can be sure that you’ll have healthy lawn without brush and weeds. If you don’t know anything about brush clearance, you may end up killing your grass and plants in your lawn. The best brush clearance & brush removal company in Los Angeles can offer you more than just basic clearing of brush. It can also help you in cutting down big trees growing within your property. The long-term benefits of hiring such company will outweigh the extra cost associated with it. That is, if you want a beautiful lawn all year round.